We don’t have super powers. None of us do. We do have some information though and information is power. NAP-4 out of the UK was the product of information collected by the College of Anaesthetists in the UK. Before that was published Toby Fogg had already started collecting airway data at the Royal North Shore Hospital in Sydney, Australia and beyond. 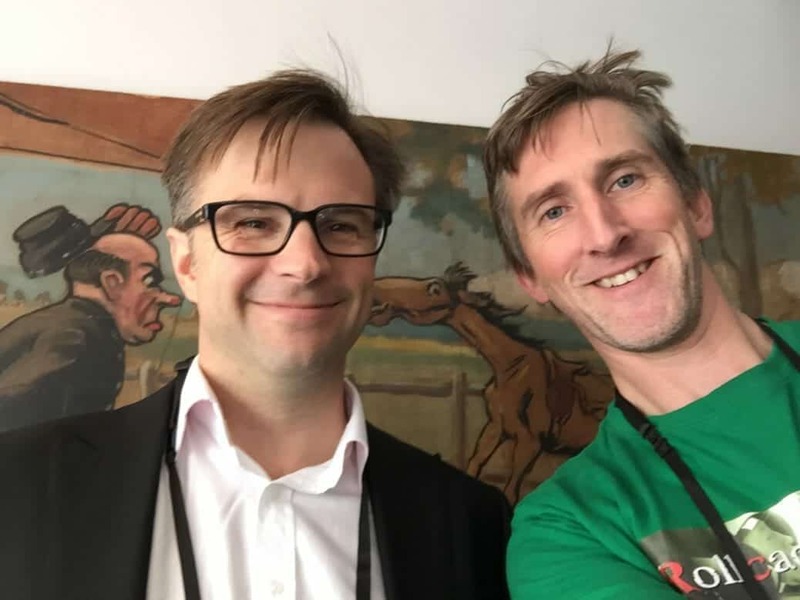 Toby spoke to Minh Le Cong on his PHARM podcast 5 years ago and posted on Lifeinthefastlane.